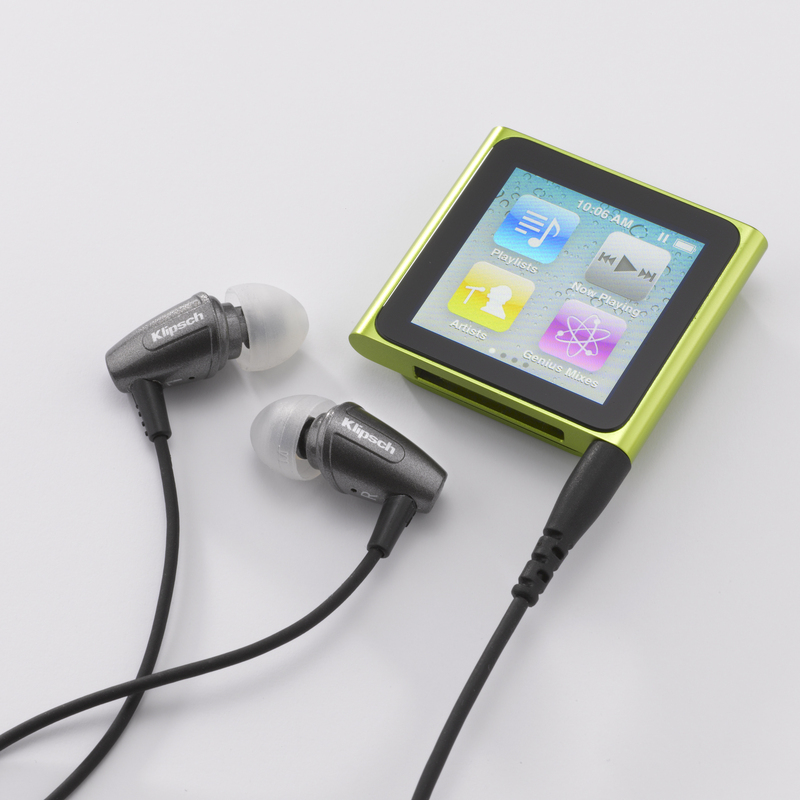 The affordable Image S3 headphones offer a major boost in sound and comfort over similarly priced competitor models. 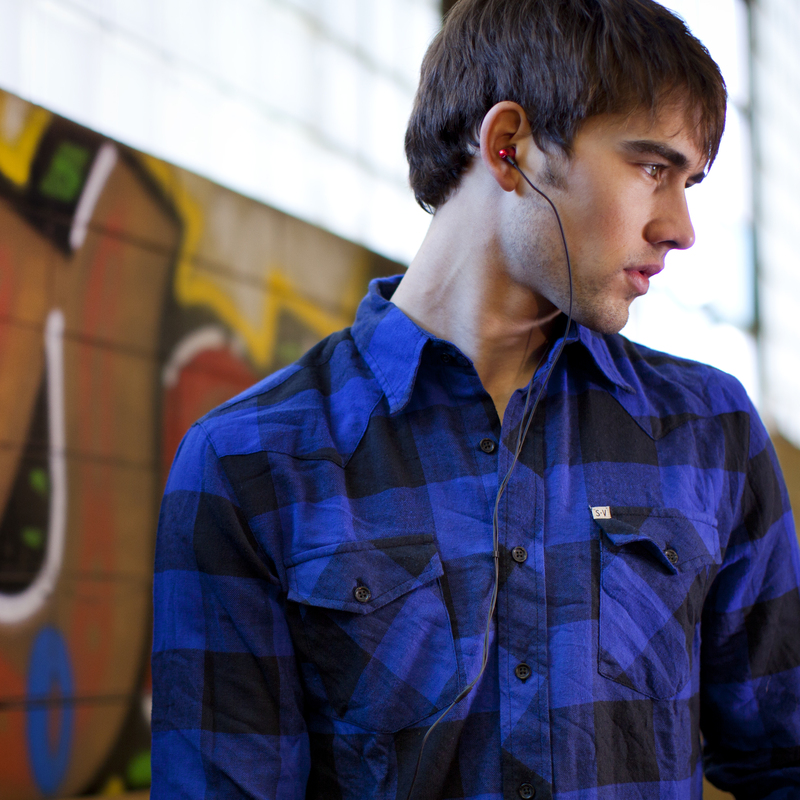 These noise-isolating in-ear headphones deliver dynamic sound and unequaled comfort for a price that’s easy on the wallet. Producing spectacular highs and lows, the Image S3 headphone brings the best possible sound to the affordable category without compromising the Klipsch audiophile heritage. 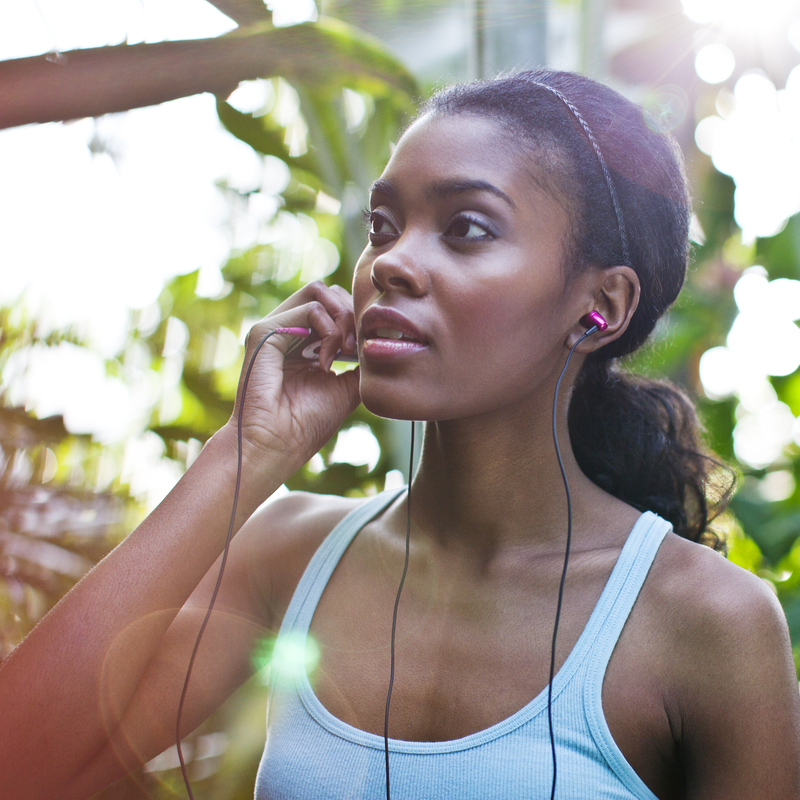 The S3 headphones feature durable, tangle resistant cables to avoid unwanted tangling. The cable is also molded into the plug for improved strain relief. These headphones have undergone extensive resistance and strength testing to ensure they stack up to virtually every real-world scenario. 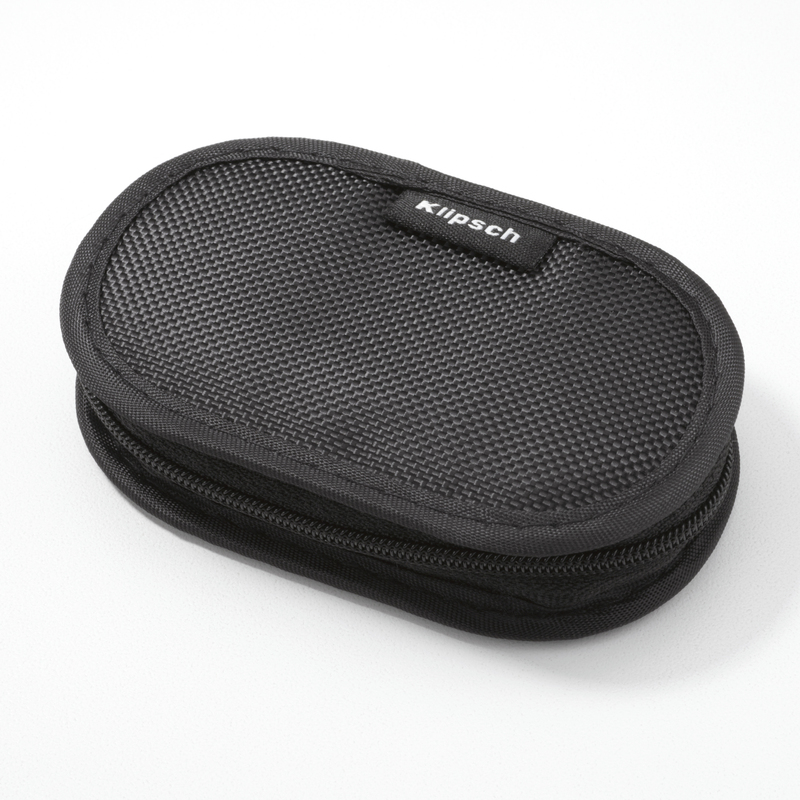 Unlike circular-shaped ear tips that put stress on the pressure points inside the ear, Klipsch’s patented oval ear tips naturally fit the contours of your ear canals, providing comfortable long-term wear. 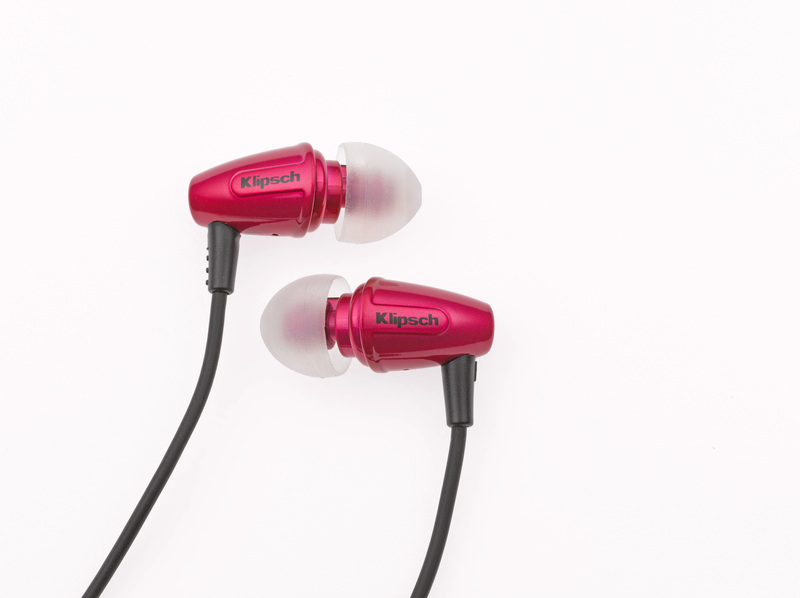 These lightweight ear tips also offer superior noise isolation, blocking out almost all ambient noise and providing excellent bass. At the heart of every Klipsch product is over 60 years of audio expertise beating strong. Our commitment to no-compromise performance has made us the preferred choice of top cinema operators, a leader in stereo and home theater sound and now a premium name in headphones. The Image S3 employs a customized 5.8mm moving-coil micro speaker with controlled damping in each piece, allowing the product to deliver smooth, full-bodied sound that’s similar to a more expensive balanced armature design. 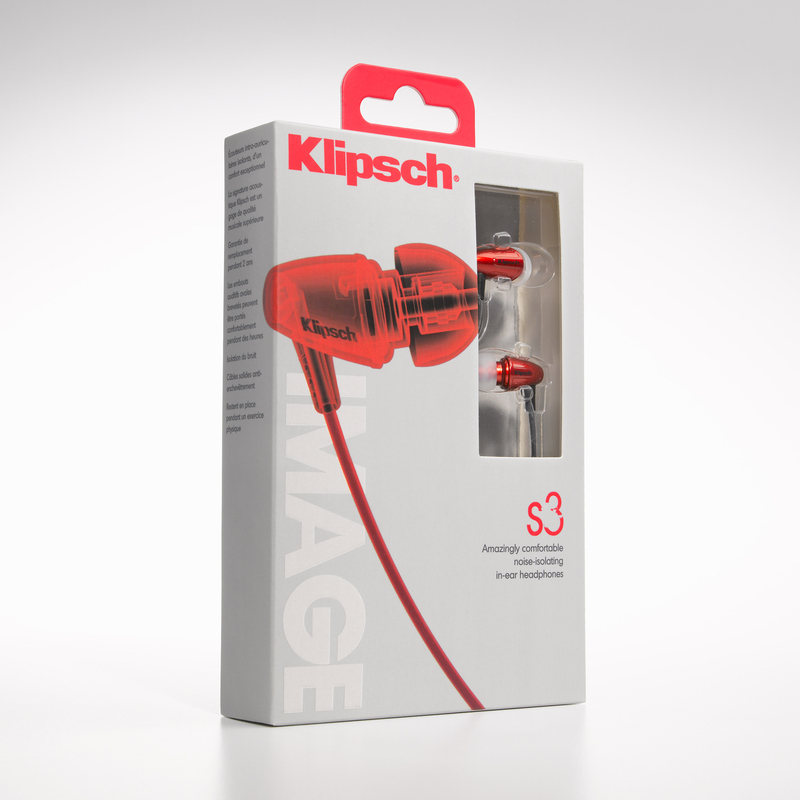 The Image S3 works with virtually any device that has a standard 3.5mm headphone jack. It comes with three pairs of different-sized oval ear tips, carrying case and a 2-year warranty.